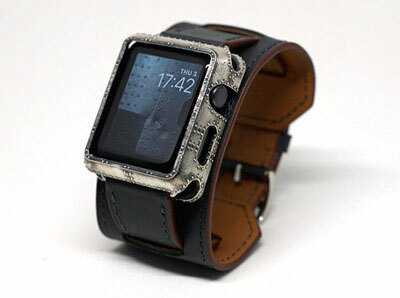 Ironclad Steampunk Apple Watch Cover: made from bronze or cast silver, this handmade cover gives your watch a more stylish look. Made by JoyComplex. 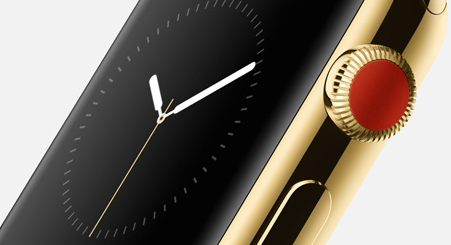 Steampunk Bangle for Apple Watch: this wristlet is made from brass, copper, and leather. Its parts come welded together. It has a hole for charging. Steampunk Watch Cuff: it is hand-stitched from Italian leather. 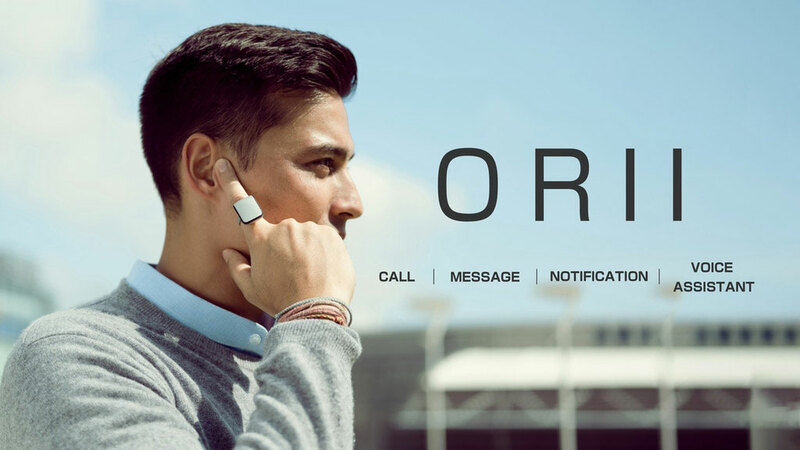 It allows the heart rate sensor to operate without any issues. 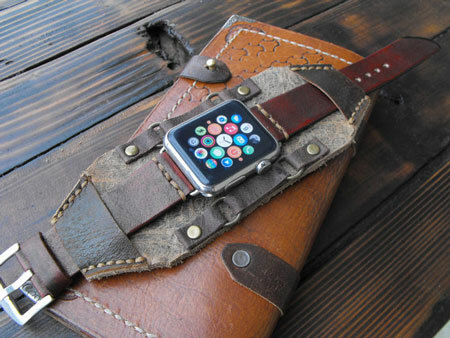 Stay tuned as we will cover more Steampunk Apple Watch accessories here in the future.